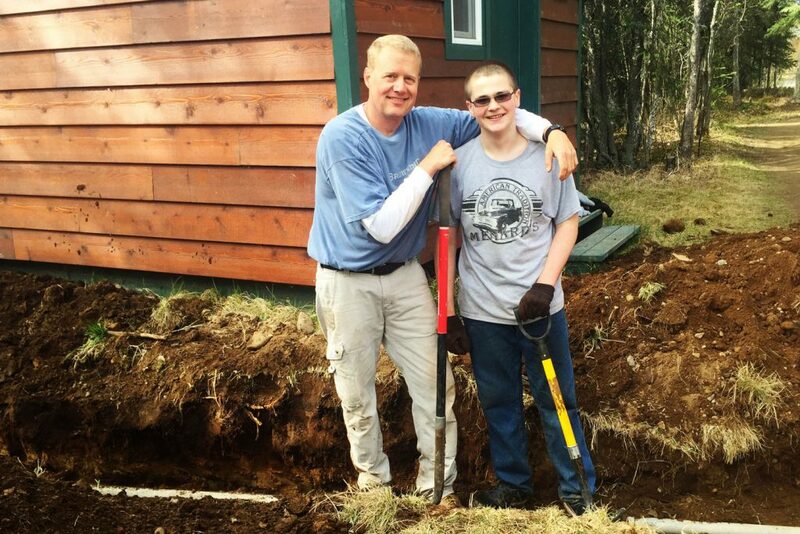 We rely on volunteer work teams to prepare our facility for the season, improve our grounds and complete building projects that further the mission of Tanalian Bible Camp. Bring a team pre or post camp to serve and have a lasting impact. Use your building, mechanical and maintenance expertise year round to serve.